We had so much fun with this episode, thanks to all of the questions submitted by YOU...our amazing listeners. 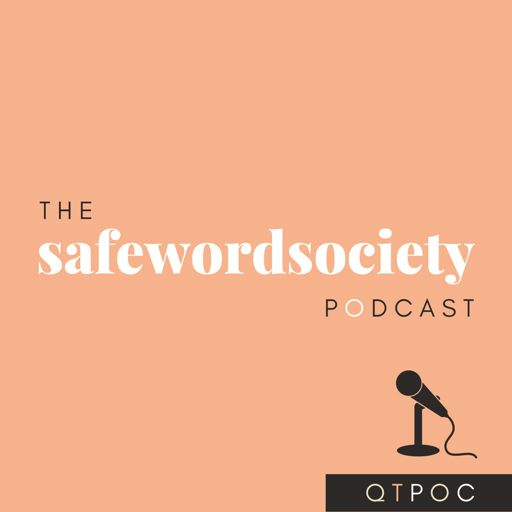 We get real about embarrassing sexual encounters, the instability of Rachel Dolezal and so much more! You want to hear this...trust us!